The NSRA is a great organization for those who want to become involved in the street rod industry and profession. 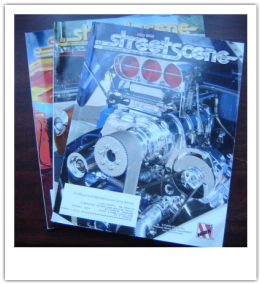 Its purpose is to provide leadership, guidance, and exciting events for street rod enthusiasts. It also provides various street rod shows and events across the country including such shows as South West Street Rod Nationals, the West Street Rod Nationals, the Street Rod Nationals South, the Mid American Street Rod Nationals, as well as many other events.